Today's sharp March winds and cold temperatures still feel very much like winter, but the fact is that it's the first day of spring, and perhaps we can all feel a bit more spring-like if we turn our minds to warm weather activities. One upcoming event this spring is the New York Road Runner’s Spring Youth Jamboree, to be held on May 5. The Jamboree, now in its 9th year, is open to students from pre-kindergarten through high school. 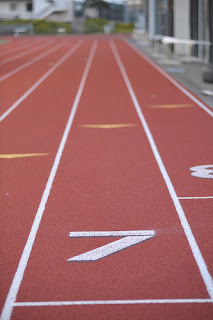 The setting is a reason to go all by itself: the Jamboree will be held at the legendary Icahn Stadium on Randall’s Island, famed for being one of only five of the International Associate of Athletic Federation’s Class One certified tracks in the country. Kids will get a thrill from running on the same track where the world records for the 100 meters in 2008 (Usain Bolt, 9.72 seconds) and the 800 meters in 2012 (David Rushida, 1:41:74) were set. 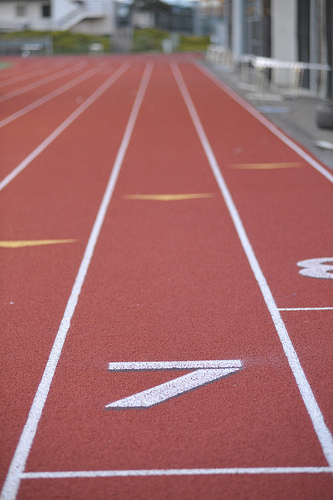 Events include the 55-meter dash (pre-K only), races of 100, 200, and 400 meters, an 800 invitational run, a 4 x 200 meter relay, long jump, and shot put. Participants are allowed to choose two events in which to compete. Students may enter as individuals or join together with friends or classmates to form a team. Either way, registration is free. Please visit the New York Road Runners webpage for more information. The deadline for early registration is April 22nd. This Cinco de Mayo, why not start a new family tradition by taking your children to participate in this exciting event?